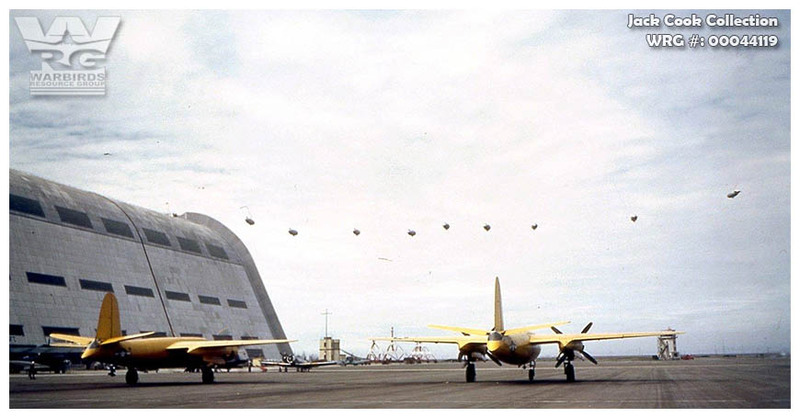 JM-1s, PBY, SNJ and a squadron of blimps at NAS Moffett Field. That's a great color image of the JM-'s at Moffett Field. One problem however....the image is reversed!